Looking for an exterior house painting crew who can boost your curb appeal quickly? Having operated a professional painting company with over 20 crew members offering interior and exterior residential painting services, Don’s Painting Service lives by the motto “We’re not happy until you’re happy, ” and has done so for the last 30 years of successful jobs and projects. 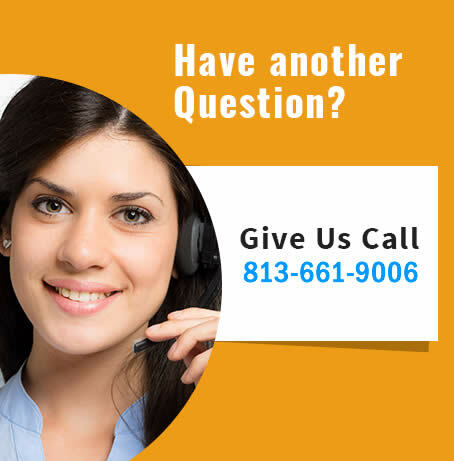 We cater to all types of customers, but we often find many are folks who are pressed for time and need a good service to rely on for a good, fair price. These are often homeowners and business property owners who regularly take care of their property and keep it maintained. So a paint job needs to be on par with the same expectations. They know that quality and value are the top priority, more than getting the cheapest paint job in town. Don’s Painting Service reaches all customers in Hillsborough County, as well as Valrico, FishHawk, Riverhills, South Tampa, Davis Island, Dover, Apollo Beach, Mira Bay, Wesley Chapel, Bartow / Plant City, Thonotosassa, Lithia, Ruskin, and Wimauma. 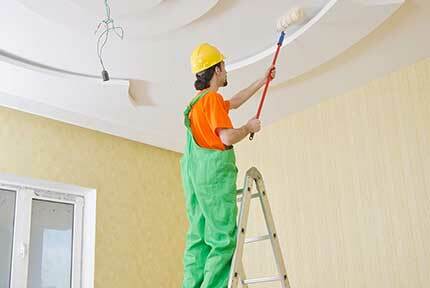 At Don’s Painting Service, our paint won’t fade, and we won’t disappear after the job is complete. 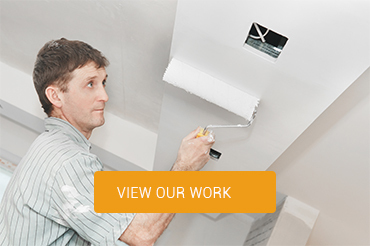 We stand by our work with a 5-year warranty guaranteeing your complete satisfaction. If you find any flaws in the paint job, give us a call and we’ll come back and fix it. After all, our success in serving homeowners like you depends on you being delighted with our work enough to tell your friends and neighbors about us. Also, our crew is licensed, bonded and insured with all works protected by workers compensation. So there are no issues of after the fact costs coming up due to an accident. So why wait any further with that exterior repainting need? 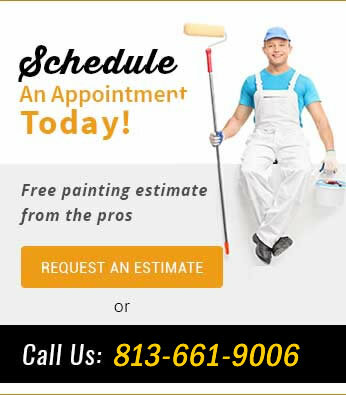 Get a free painting estimate from Don’s Painting Service now and know exactly where you stand and what a quality painting service will be for your home or business. There is no money down and no cost or obligation to get an estimate. We will even provide a 3 x 3 section paint sample to help customers decide on a color in real time application. Customers enjoy and come back for more painting projects with Don’s Painting Service because the job is done right the first time, on time, and to your complete delight. Our employees are always polite and serve customers with the utmost respect as well. The project site is always kept clean, without any damage or mess, and there are no hidden fees or surprise costs; everything is up front as planned and agreed upon when started. Call Don’s Painting Service for that free exterior painting estimate today! You won’t be disappointed, but your neighbors are probably going to be jealous as soon as they your freshly painted house.